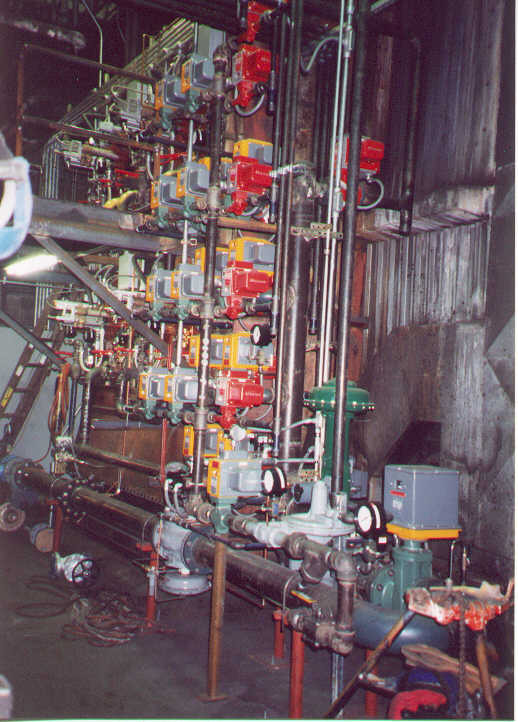 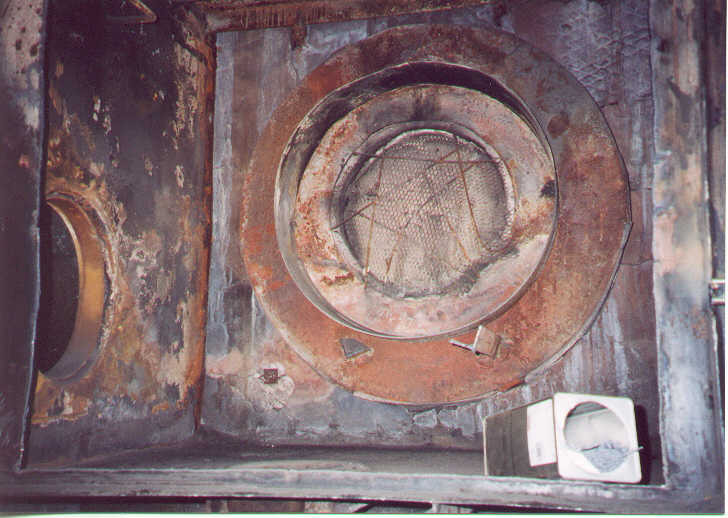 The 1998 boiler fuel conversion: natural gas was added, coal eliminated, and #2 oil replaced heavy oil. 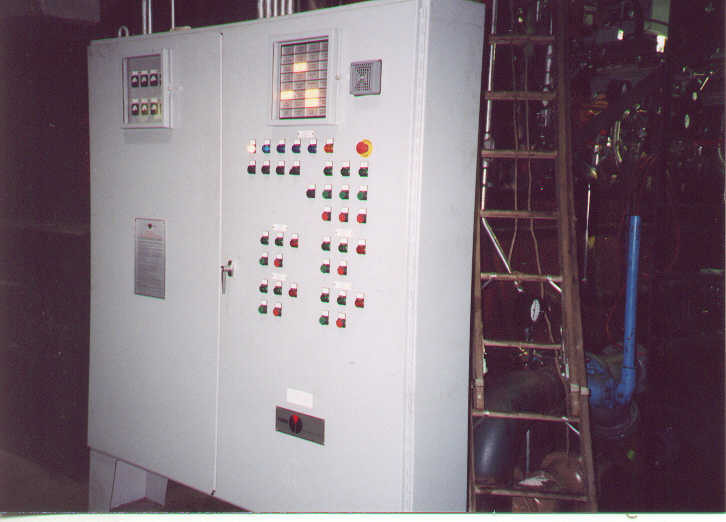 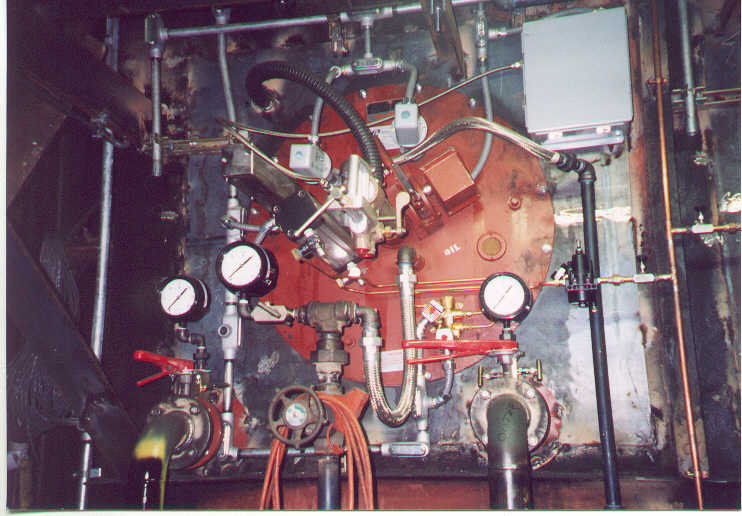 To accomplish this new burners were installed on three boilers. 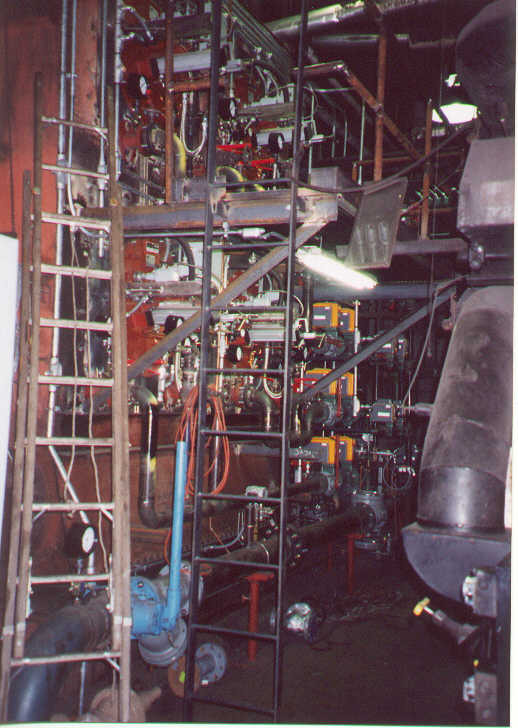 Some of the modifications are seen here.